Hampshire wedding photography by Jacqui & Steve, where stunning fine-art meets emotional story-telling with unparalled coverage by fun & friendly husband & wife team. We have been photographing weddings together in Hampshire and the surrounding areas for nearly ten years. We are friendly professional Wedding Photographers based in Whiteley, near Southampton in Hampshire. We instinctively know each other's movements, styles, approaches and roles and together we can provide you with unparalleled coverage for your wedding. We work hard to give you the very best wedding photography experience from the day of your enquiry to our final delivery to you. We have lived near Southampton in Hampshire all our lives and most of our wedding photography business is in Hampshire. We know the venues, the suppliers and the routes. 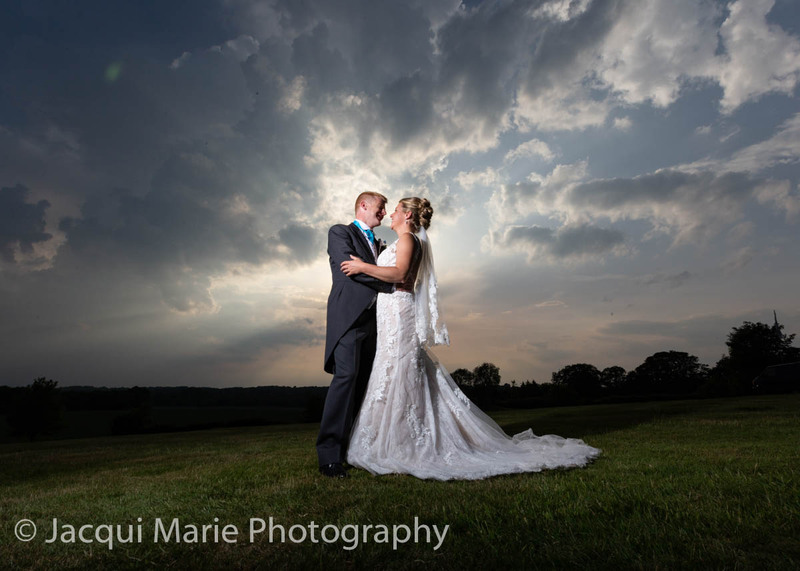 Hampshire offers some amazing wedding photography opportunities and we've photographed in many of them. Fun - We love weddings, people and families. We have a playful approach to our wedding photography which seems to put people at their ease and lets us get some wonderfully natural wedding photographs. Unobtrusive - we dress like guests and mingle as guests. For most of the day you’ll hardly notice we’re there. Story-telling - our aim is to tell the emotional contours of your wedding day with emotional and fun-filled wedding photographs and elegant fine-art portraits. Personalised Albums - we offer a wide range of quality wedding albums. You choose the photos you want, we design your album and then work with you until the design is as you would like it. Fast Delivery - We normally deliver 600+ wedding photographs and deliver them to you between 3-6 weeks after the day of your wedding. FREE pre-wedding Meetings - we have as many meetings, phone calls and email exchanges with you as necessary to make sure that we understand your plans and preferences. 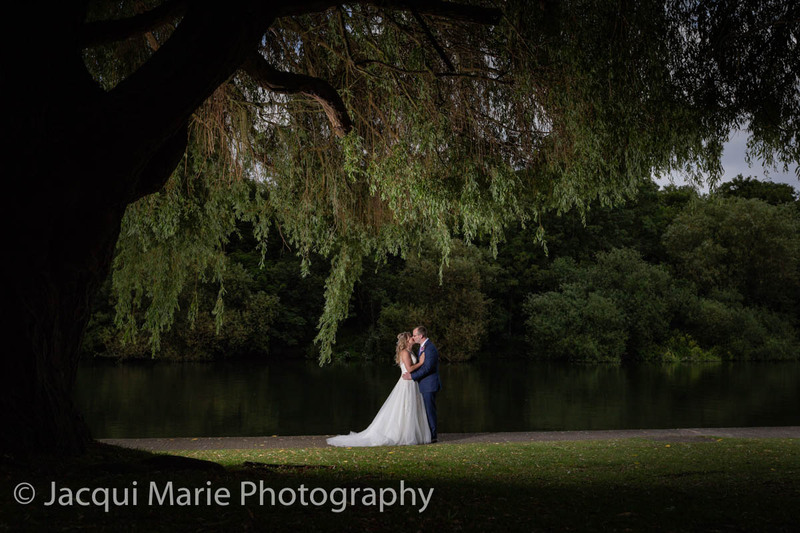 Competitive Prices - all our packages are competitively priced and you get two experienced and creative wedding photographers who have been working together as a team for nearly ten years. If your wedding is further than an hour from away from Southampton, then we may need to add reasonable travel expenses to our package price and perhaps overnight accommodation if the distances and your wedding schedule require it. Go to our [PRIVACY PREFERENCES] page to send us your privacy preferences. 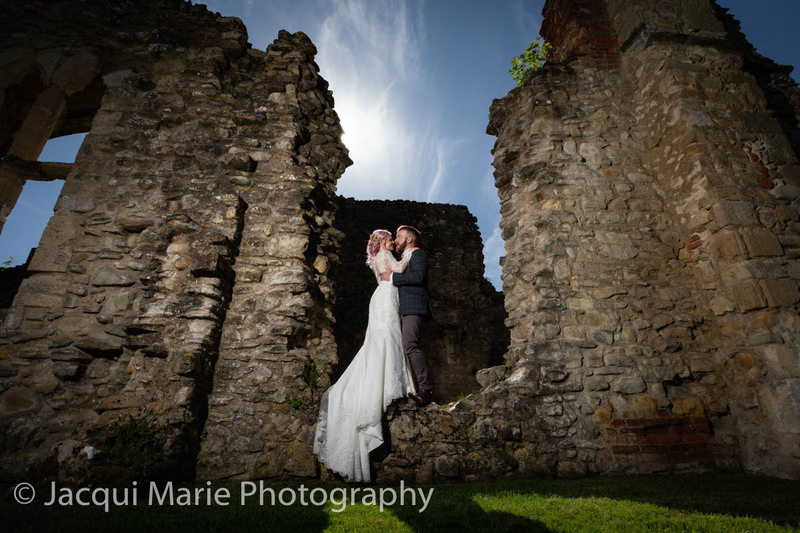 We're hard-working, flexible, thorough and reliable professional wedding photographers. We are creative story-tellers who are helpful, friendly and love weddings. Our timing, experience and awareness lets us capture the moments that make you smile and laugh. Our lighting and composition create stunningly elegant and stylish fine art. Future generations will see your wedding day through the lens of your wedding photographers. [BOOK US NOW] and make sure you have the wedding photographs that not only remind you of how your wedding looked but also how it felt. We'd be delighted to speak to you on the phone or meet with you to discuss your requirements.